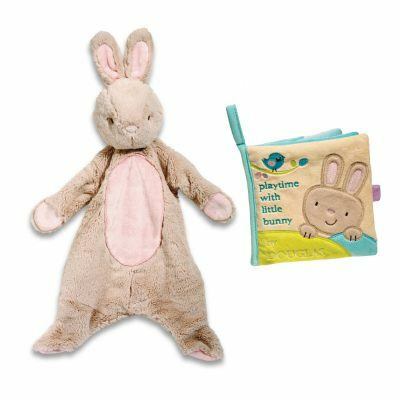 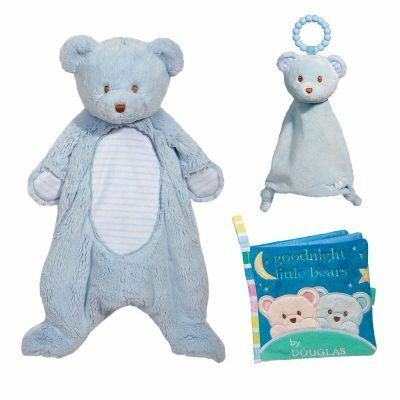 Discover adorable and oh-so-lovable baby gift sets from Douglas! 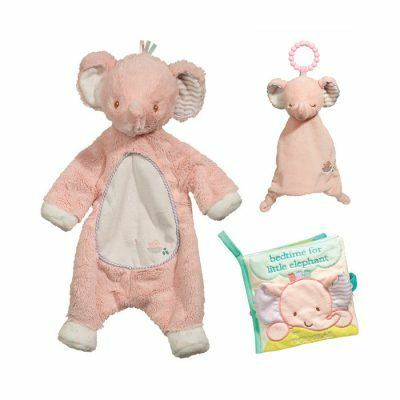 Each of these sweet sets features our most popular baby products, designed to be safe and soothing for infants. 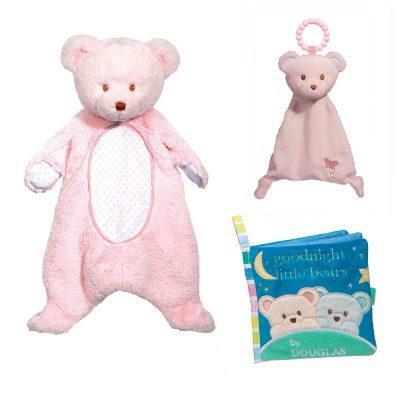 Perfect for baby shower gifts, new baby gifts, or just because. 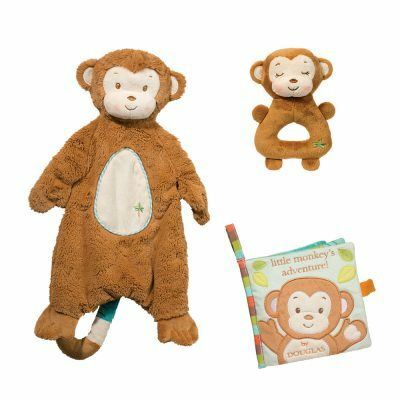 Find your favorite cuddly character and shop today!